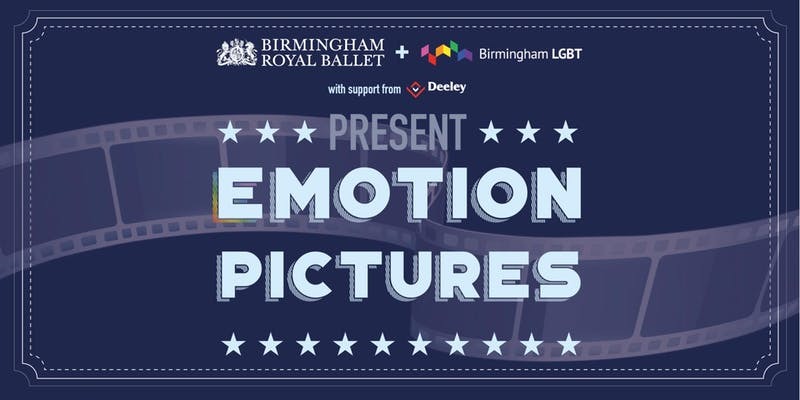 Three months ago, Birmingham LGBT partnered with Birmingham Royal Ballet for the Move in Movies programme, a 12 week-long dance participation project for LGBT people. 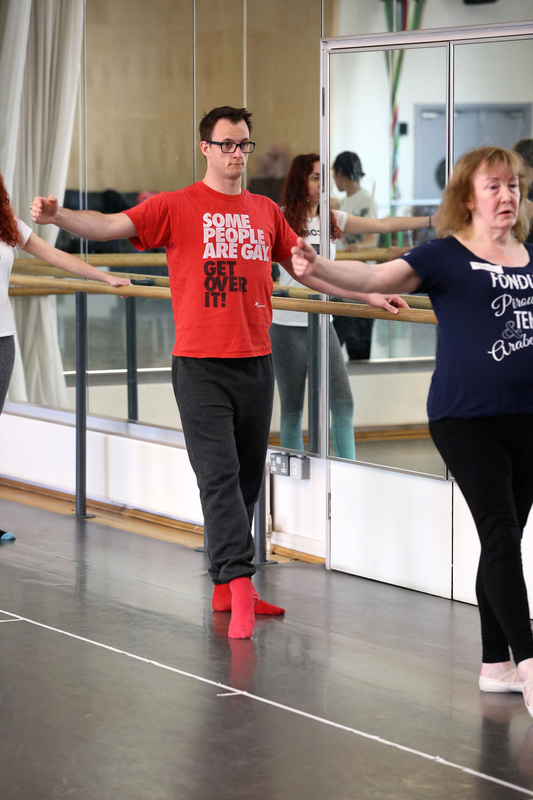 Under the direction of professional instruction from staff members of BRB, participants would be offered the chance to learn dance (across all areas – not just ballet), and contribute to a production (lightening, costume and composing), as well as gaining experience in putting on a dance-piece performance for members of the public. As the Wellbeing Services Manager, I went along to the first evening to greet participants and say a few words of encouragement from Birmingham LGBT to send the dancers on their way. After all, I knew the programme culminated in a public performance for friends, family and other members of the public, drawing upon all the skills learned over the course of the three months. But, somewhat unexpectedly, and thanks to Kasia Kraus, the programme lead from the Birmingham Royal Ballet, I found myself signing up to take part in the project, too. It was clear to me from the moment I arrived on that first night that both the would-be dancers, as well as the expert staff and ‘ambassadors’ of the Birmingham Royal Ballet, poised to bring out the inner Billy Elliot in all of us, were exceptional. I couldn’t stop myself from asking for one of the empty places on the programme. And I’m very glad I did. 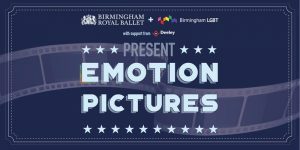 Now, 3 months later and after 42 hours of expert tuition from our Ballet teachers Jenny and Fi, tip-toeing and pirouetting along to our superb pianist Andrew, this coming weekend we will perform our unique dance piece, titled E-motion Pictures, as a company of LGBT dancers. You should come and watch us! And on behalf of Birmingham LGBT, good luck to all participants… BREAK A LEG!